Bananas are rich in potassium and delicious. Can chickens eat bananas too? If you have chickens, you’re probably like me and enjoy throwing stuff into the chicken pen to see what they will and won’t eat. They’re not very picky animals. You can just peel off the banana peel and toss in the banana and they’ll go wild. Let’s talk about what to do with that peel first! The only dangerous factor about eating the banana peels is that they may have been treated with chemicals like pesticides. These could potentially make your chickens very sick, and you if you eat their eggs. So why don’t we eat them or generally feed them to our chickens? They are tough eat. The chickens aren’t be able to pick them apart even if they have their full beaks. It’s a shame because the peels have high nutritional value in them. So, yes, chickens can eat bananas, but we have to make it easy for them to eat. One of the best ways is to boil the peels until they become soft. You may think the peels are just scraps, but they are delicious and even more nutritious than the banana itself. If you would like to try them, just sprinkle some brown sugar over them after they have been boiled until soft. Your chickens won’t need sugar on their peels. Just cook them until they’re tender. To make it even more appealing, chop them up in small pieces. Your chickens will think you are their best friend for giving them this super healthy treat. The whole banana is a delicacy to chickens. Chickens appreciate the gooey over-ripe bananas. One way to cut your feed bill is to visit a few produce shops and even wholesalers in your area. They have to pay to dispose of over-ripe fruit; not many people like ripe bananas. Asking to take a few free boxes of bananas makes the seller, you, and your chickens smile! Why not just toss the peels of the banana from over-ripened bananas in the trash instead of going through the trouble of boiling and then chopping them up? They are packed with some very good nutrients. Here are some of the big ones. Vitamin B6 – This vitamin supports nervous system health. It is used in making serotonin and norepinephrine. Vitamin B12 -These B vitamins will give your chickens a healthy boost. B vitamins support nerve function, skin health, liver, metabolism, give a boost of energy and support eye health! Magnesium – Such an important supplement. Your chickens will have increased energy, a healthy heart and other benefits like calming effects and better sleep. Potassium – They will also give your chickens the needed potassium. This helps your poultry with stress, muscle strength, metabolism, electrolytic function of your birds. 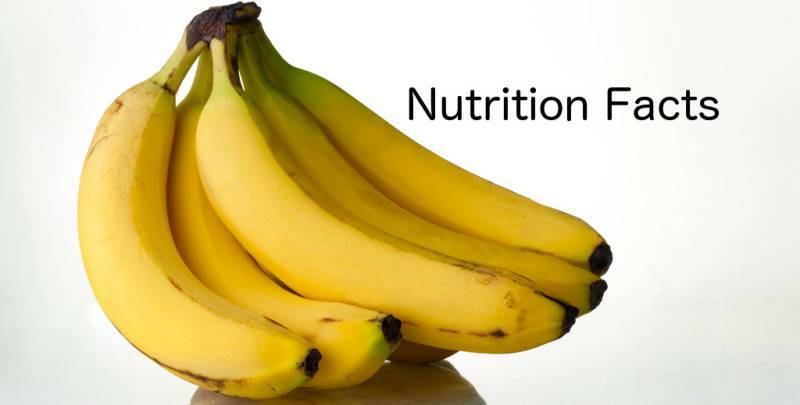 Other nutritional information includes 89 calories per banana, 0.3 grams of fat including saturated, monounsaturated, polyunsaturated, omega-3, and omega-6 fatty acids, 1.1 grams of protein, 75% water, and 22.8 grams of carbohydrates including sugar and fiber. So, the better question is why not feed your peels to your chickens! Not only can you feed your chickens the peels, but you can feed them the bananas themselves. Chickens love the fruit, and you won’t need to boil or cook that part. At times, I find whole boxes of over ripened bananas at fruit stands and supermarkets. Just ask them if they have any over-ripened ones. Most places will be more than glad to hand them over. There’s a lot to love about feeding your birds bananas, but it’s not a perfect plan. Feeding chickens bananas can be dangerous because of their high sugar content. Chickens cannot digest that much sugar. Nor do bananas meet the dietary need of mostly dry food. Chickens cannot process wet foods, so they might not even get any of those good health benefits out of it, but they’d still get the harmful over-sweet effect. Remedy this by feeding your birds small quantities. Also, about the peels, some say to avoid them completely because your birds won’t be interested. Plus, keep in mind that pesticides are a real contaminant on the peels. Can chickens have bananas? Yes. As you can see, there are a lot of health benefits to feeding your chickens bananas whether it is the peel or fruit. However, don’t forget the potential dangers that come with it, including the over-consumption of sugar. That’s wrong, mines eat the banana peels. But I give them only organic bananas, as the peel is dangerous when it’s full of pesticide as bananas are. They didn’t eat the peel in the beginning, but once they tasted, and now they love it. Usually, most of the chickens don’t eat the peel, but some do and love it. Giving bananas once in a while is very good, as chickens are also fructivorous. My chickens love especially rice, banana, tomatoes and meat. I give them as treats, as I would give candies to a child. I mean that’s wrong “they won’t eat”, not the rest of the article, of course. It was an interesting reading.